This Sunday is Father's Day. Celebrate a special Dad in your life by taking him to the Farmer's Market for a manly treat, like fresh coffee from Patriot Coffee Roasters. 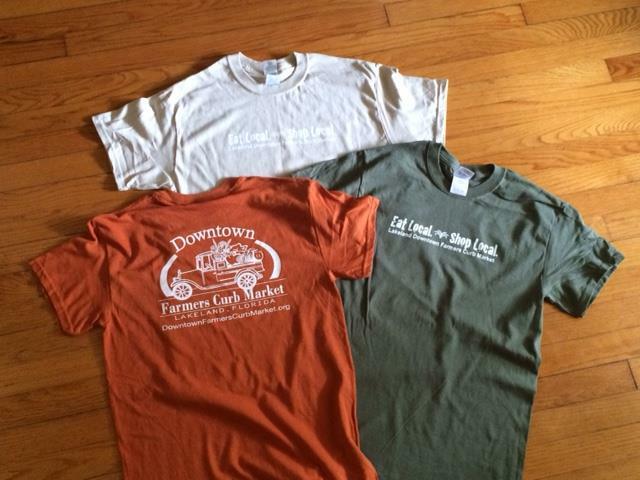 Buy something fresh and savory from one of our food vendors, like R. Michael Family Co.--and if Dad can't come with you, then take home a box of New York Italian sausage or Philadelphia Cheesesteak for him to enjoy for weeks to come. 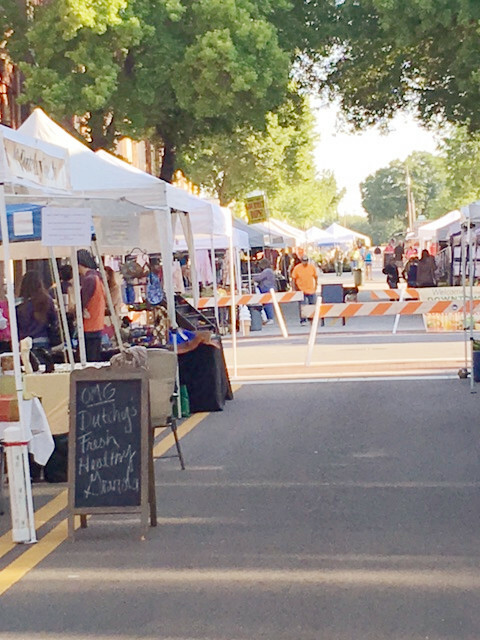 There's so much for Dads to see and taste and smell and enjoy at the Farmer's Market--check out all that our amazing vendors have to offer. Hope to see you Saturday. 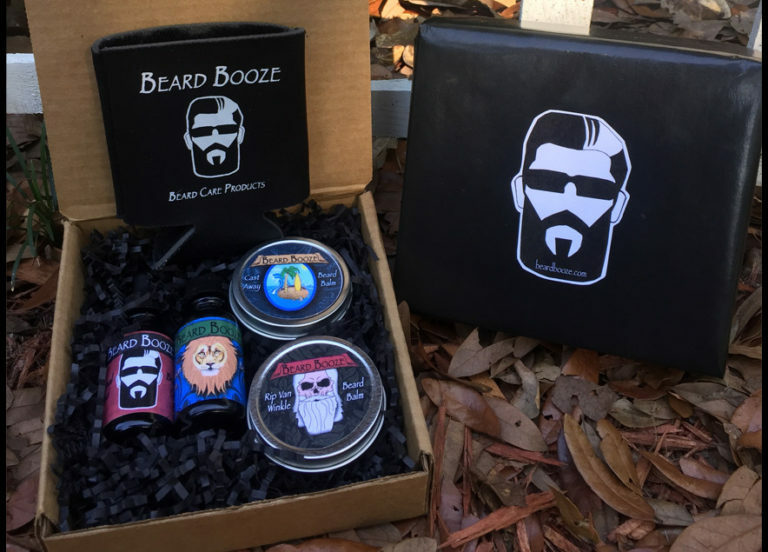 Soap for the Soul has manly soap for your special man on Father's Day! They have scents like Tobacco and Sweet Bourbon, as well as Leather. 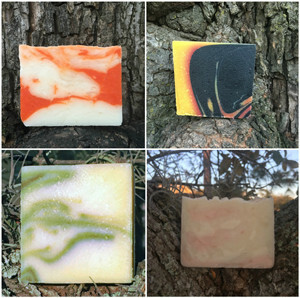 Stop by their booth this Saturday, and check their soaps out before they fly off of the work bench! 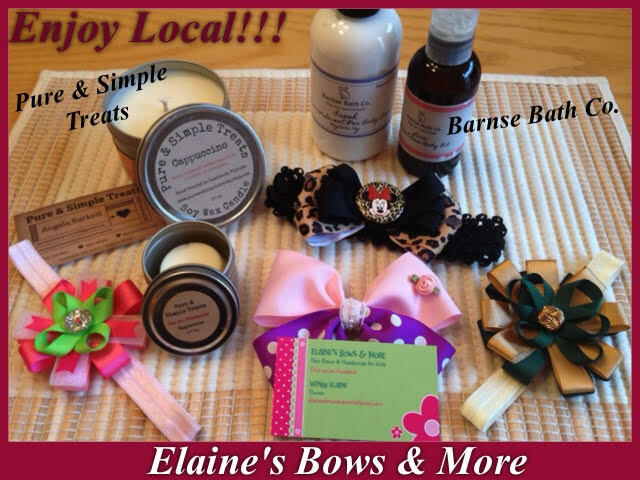 Check out this great combination of Market vendor goodies by Pure & Simple Treats, Barnse Bath Co., and Elaine's Bows & More. 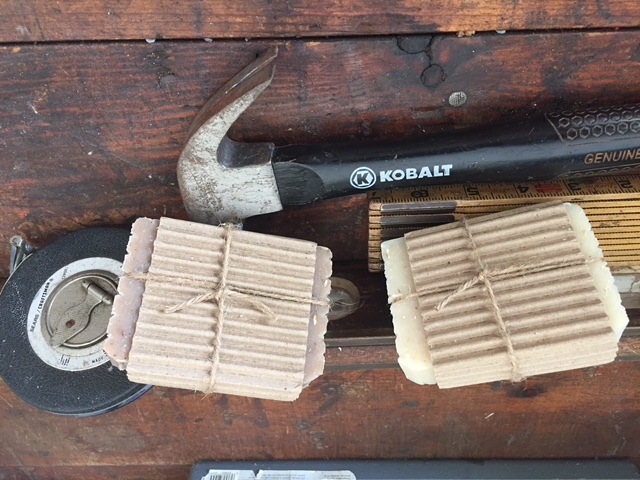 Their sandalwood, cool aloe, forest walk, almond oatmeal, fresh blueberry scrub, cedar wood, and cool water scented soaps make great Father's Day gifts for any man. This Saturday, they will be giving a free bar of their Gobi Gold soap to anyone that purchases 4 or more bars of soap! Copyright © 2016 Lakeland Downtown Farmers Curb Market, All rights reserved.